Arthur and Adolph Caille ran the Caille Bros. Company during the 19th and the early 20th Century. 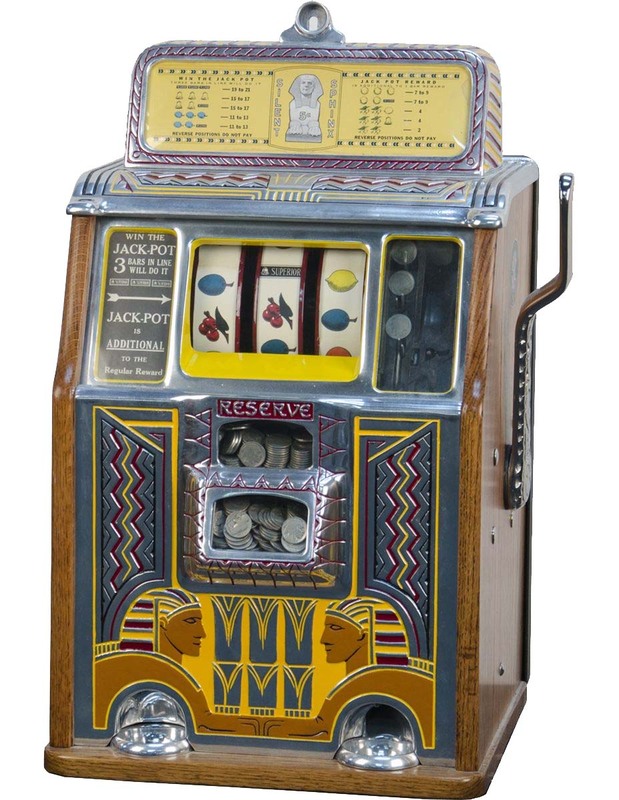 They specialized in making coin operated machines and were one of the most thriving companies in the United States alongside the Mills Novelty Company. 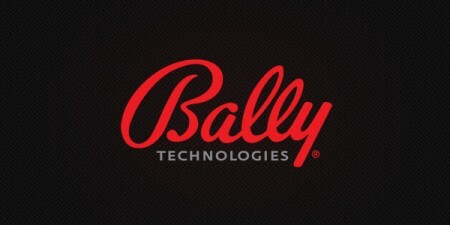 They were also popular for their Bagatelle style games and over the years they constantly expanded their products. The Caille Brothers were born in Detroit and originally based their company in Saginaw, Michigan, but later moved it to their hometown. But let’s look at their history and how they managed to get into the coin operated machine industry. Arthur was the youngest brother and from an early age he showed great mechanical skills. In 1889, at just 22 years he invented a cash carrier system that allowed money to be transferred through a wire-based system from a sales assistant to a cashier. He began planning coin operated machines in 1893 and in 1897 he started the Caille Company. His older brother, Adolph took after their father Joseph and worked as a cabinetmaker. 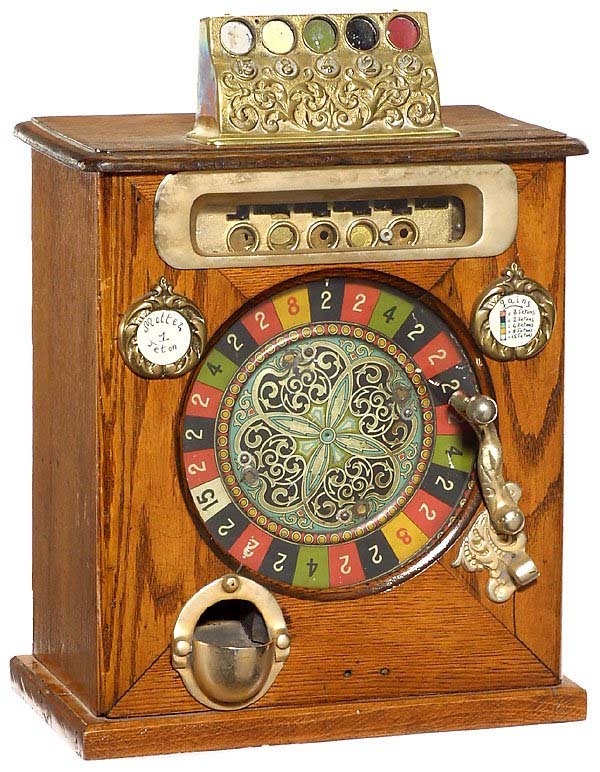 Soon he became interested in coin machines and in 1899 he founded his own business, the Caille-Schiemer Company. 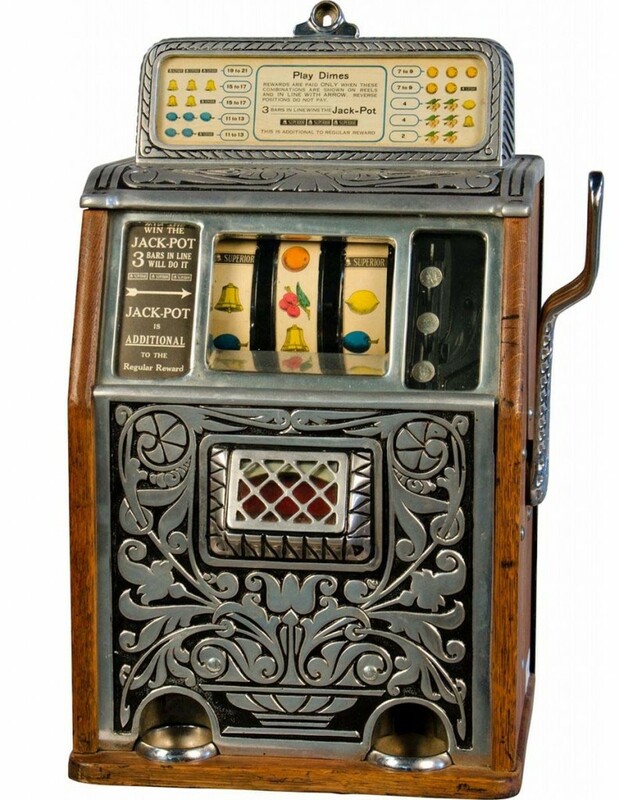 It produced floor model gambling machines. Finally, in 1901, the two brothers merged their ventures into the Caille Brothers Company. 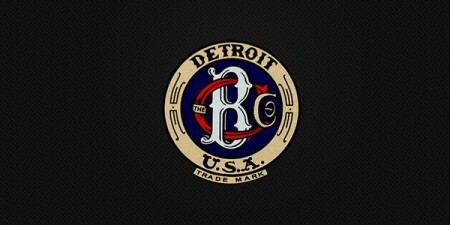 In just 3 years they became the largest employer in Detroit. The automobile industry, which stated growing a few year later took a lot of employees from the Caille Brothers Company. Their coin-slot devices ultimately led to the establishment of penny arcades, places where various coin operated machine could be played. The Caille Brothers were responsible for the manufacturing of the “Log Cabin”, a bagatelle style game very popular in that period. Bagatelle is a table game in which you had to get a specific number of balls past wooden pins and into various holes guarded by wooden pegs. In their version, the Caille brothers used the gambling elements of drop case games and combined them with the bagatelle horizontal field. 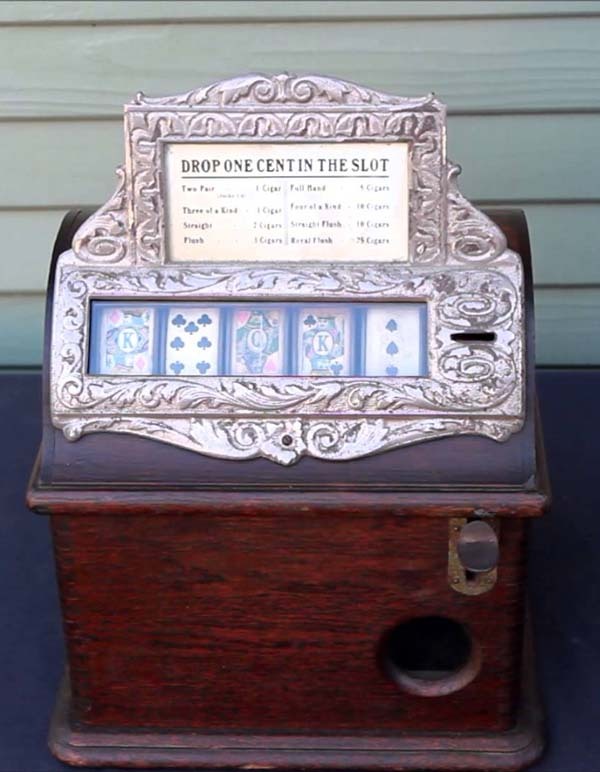 The arrival of the slot machine, also known as the “one-armed bandit”, increased the profits of companies such as the Caille Brothers and Mills. Because of its almost illegal status due to various regulations and the stigma surrounding it, companies like the Caille Brothers had to introduce new feature to the coin operated machine. Thus, in order to win, players had to also possess some skills of some sorts instead of just relying on plain luck. Sadly, in 1919, Arthur Caille died and Adolph turned the entire focus of the company on slot machines. Mills remained the only company to continue selling arcade equipment, but didn’t create any new models. In 1929, Caille started manufacturing outboard motors and other items such as scales and conveyor belts that are used in grocery stores. 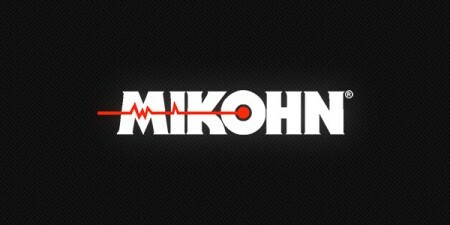 The company is sold by Adolph Caille in 1937 to a rival motor maker and that puts an end to one of the most prolific companies in the coin operated machine industry. The Caille Brothers building, which was their headquarters, can still be found in Detroit at Second and Amsterdam Avenue. Their factory was located at 1300-1350 Second Avenue. Here, the brothers employed over 400 people in 1912 and became one of the biggest penny slot manufacturers in the world. Now, the building has been acquired by another contractor and is being redeveloped into lofts. Who knows where the gambling industry would have been today without the important input and innovation of the Caille Brothers. Not only that, but their Detroit based company provided employment opportunities to many people. The Caille Brothers vision and skills helped them build a powerful and appreciated industry in just a few years.